Lorenzo Moroni and his team at University of Maastricht’s Institute for Technology-Inspired Regenerative Medicine (MERLN) in The Netherlands, use 3D bioprinting to create “smart scaffolds,” which they seed with patient stem cells and growth factors to produce structures that behave like natural cartilage tissues. Humans start walking a little before the age of one, and after decades of putting one foot in front of the other joints start to wear out, especially in the knees. A promising clinical trial underway shows that bioprinted cartilage, seeded by patients’ own cells, may provide relief. Joint wear and tear often breaks down fibrocartilage, fibrous bundles of cartilage such as the menisci, labra, and intervertebral discs, which are the “shock absorber” layers of cartilage next to the bone. 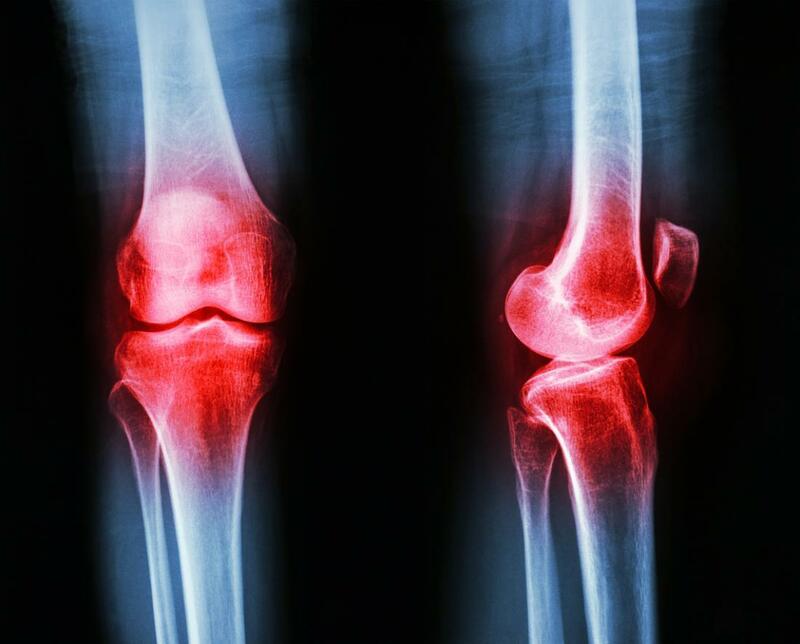 This condition, osteoarthritis, leaves patients with chronic pain. There are two ways to approach joint pain. Surgical treatments range from smoothing joint movement by debriding (or scraping) the cartilage surface to total knee replacement. These treatments have a proven record, but they often have a limited lifespan and may require prolonged rehabilitation. The other approach is to fortify existing cartilage through tissue regeneration. The most common, at least until now, involves grafting cartilage from healthy areas of a patient’s body or from a cadaver onto the stricken bones and joints. A third method, autologous chondrocyte implantation (ACI), is a multi-stage procedure where healthy cartilage cells are implanted into the degenerated tissue. While tissue regeneration preserves natural cartilage and bone, it comes with caveats. It is used most often in younger patients who have small, isolated regions of damage. There is a limited supply of cadaver grafts and they may carry disease. Using patient material may create defects in other parts of the body. All three techniques, including ACI, are temporary fixes that degenerate within a few years, resulting in a return to pain and limited mobility for patients.